A lipstick named after me! Well not quite, but it includes my name. 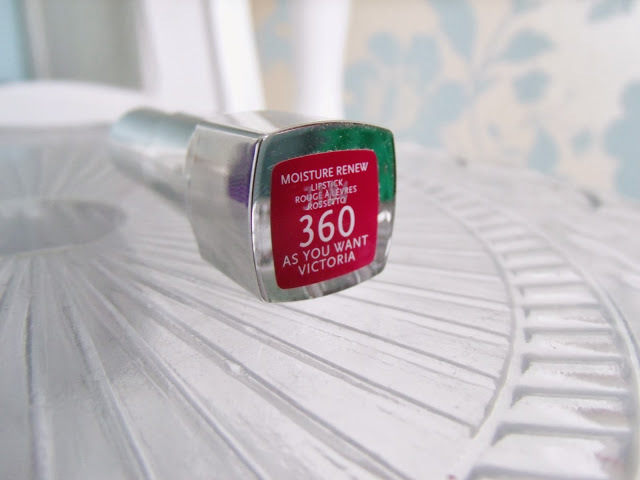 ‘As You Want Victoria’ is a new shade from Rimmel London’s range of Moisture Renew Lipsticks. Obviously I just had to buy it because of the name, but I actually really love the shade too. 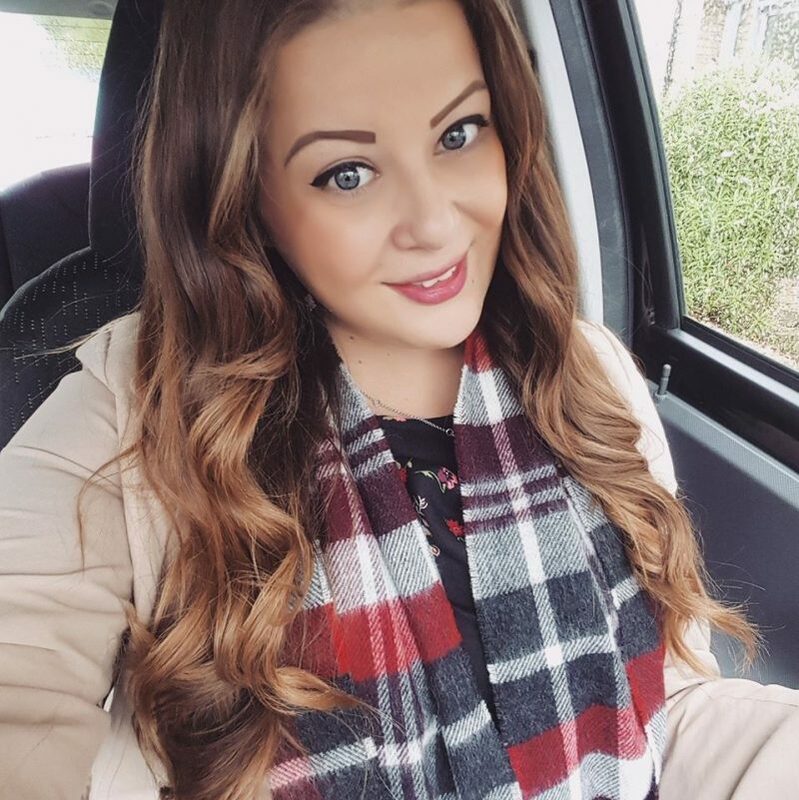 I’d not tried a Rimmel Lipstick before, and I didn’t really have high hopes as I find Rimmel a little bit hit and miss, but I really like this! The colour is incredibly intense, pigmented and smooth. 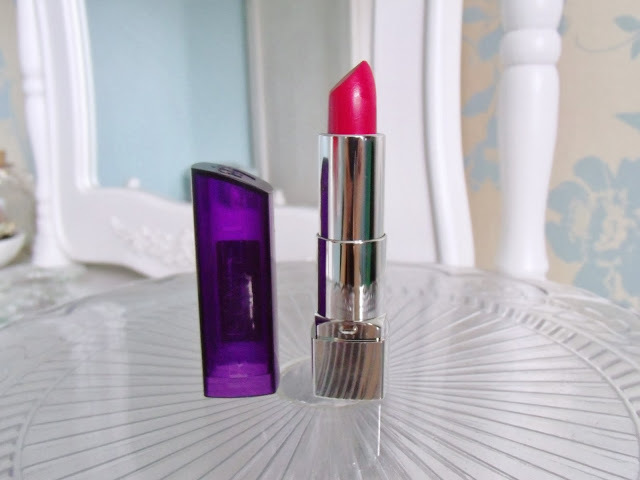 It’s a bright pink shade, but it isn’t Barbie pink, as it’s more on the berry/purpley side. I think it’s a great colour for autumn. The finish is not matte, but it’s not shimmery either, it’s just super moisturised so it has a slight sheen to it. The forumula includes collagen, polypeptides and hyaluronic acid which keep lips hydrated and smooth. The colour is also fairly long lasting, except I found it transferred onto glasses etc quite easily. As it’s so pigmented I found it a little bit tricky to apply as it’s really smooth and slides around so easily, so it’s easy to make mistakes. 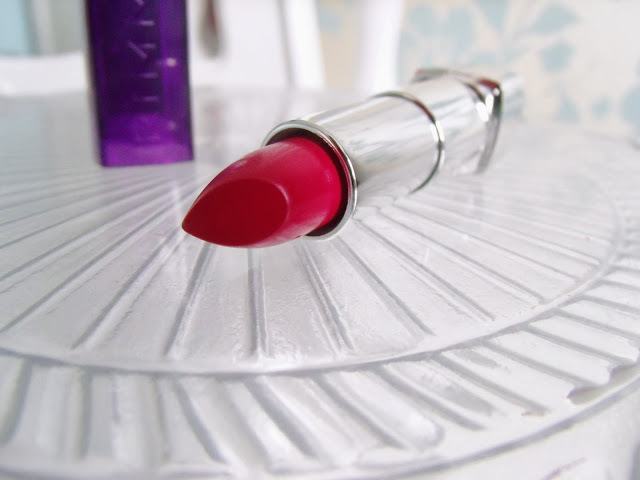 But overall I do really like this lipstick and am thinking of picking up the Glam Plum Fulham shade too! Order now from ASOS for £6.49 plus free delivery. 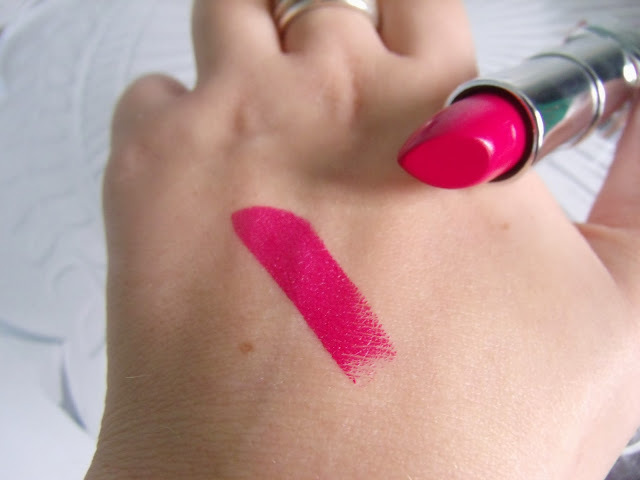 I've just bought this lipstick and I agree – the colour is amazing! Unfortunately I also agree that it easily transfers onto absolutely everything. I ended up with a lipstick moustache yesterday. Not fun. How gorgeous is that colour?! Perfect! The formula on these is amazing! The colour you got is gorgeous, love the fact it's got your name in it haha! 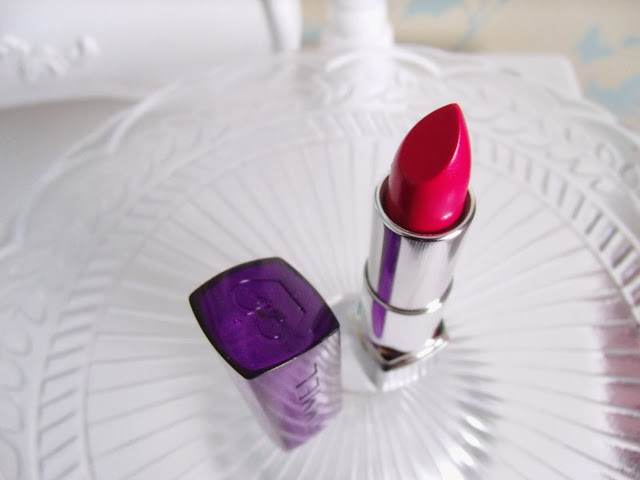 That lipstick is an absolutely gorgeous colour! !